Are you Managing Stress at Work? (Commissioned by the HSE with support from the CIPD and Investors in People). The ‘Stress management competency indicator tool’ is designed to allow you to assess whether the behaviours identified as effective for preventing and reducing stress at work are part of your management repertoire or not. The aim is to help you to reflect upon your own behaviour and management style. The overall assessment process allows you to use the scores from the questionnaire to assess your effectiveness in preventing and reducing stress in your staff. It allows you to identify whether any of the areas are Development Needs for you, or whether you are Reasonable or Effective in each area. The tool includes tips and ideas on how you can use your assessment to improve your effectiveness in preventing and reducing stress at work, through your management behaviour. 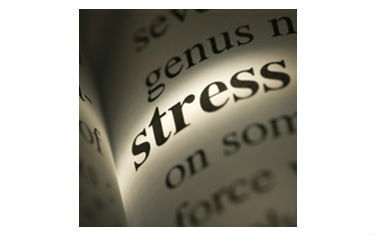 Finally there is a summary of the competencies required to prevent and reduce stress at work. This tool is explained in detail in our ‘Stress Management Training for Managers’ 1-day in-house training course.